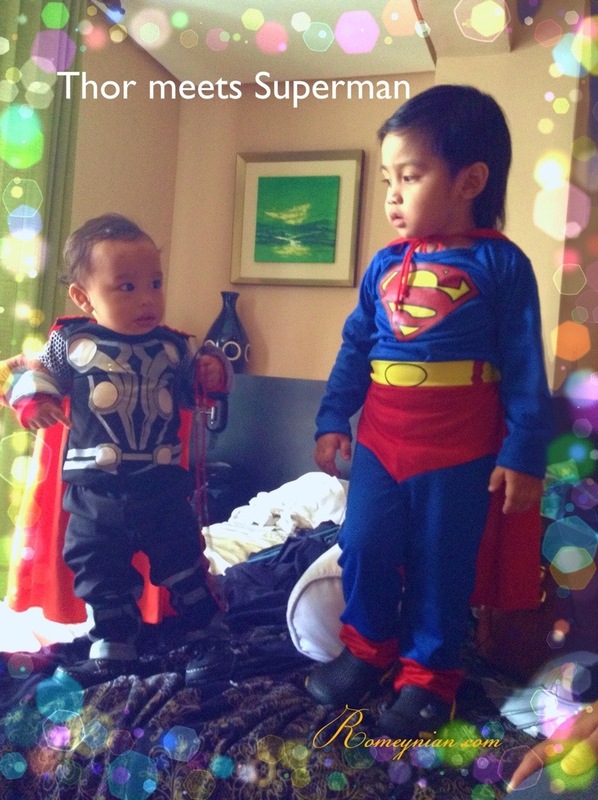 That is my nephew Thor Norman and my son Gabriel. Thor celebrated his first Birthday and Baptism at Royale Tagaytay. Cheers baby Thor! Happy Birthday! Thank you! I’m glad it brings you happiness!